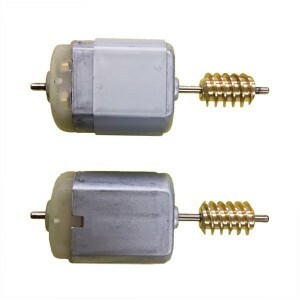 Benz Parts There are 15 products. 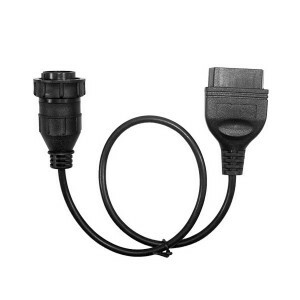 BENZ Sprinter 14Pin to 16Pin Adapter will allow you to connect to compatible OBD2 Diagnostic Scanners or Tools and a vehicle which use 14 pin MB Sprinter. 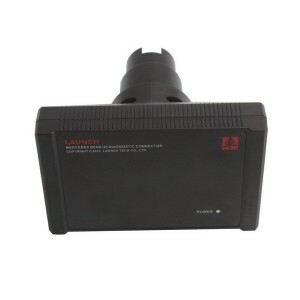 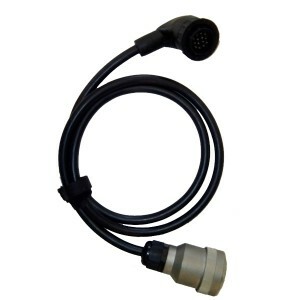 For Mercedes Benz 212, 204, 207,E series and C series, such as C180, C200, E200, E260, E300, E350, GLK300 and GLK350. 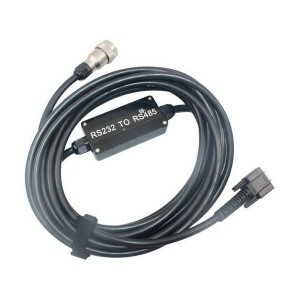 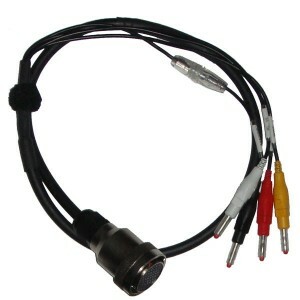 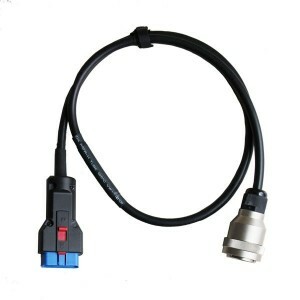 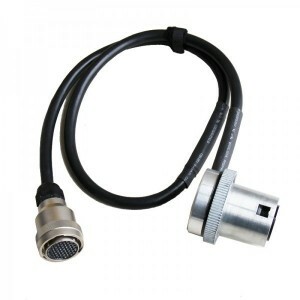 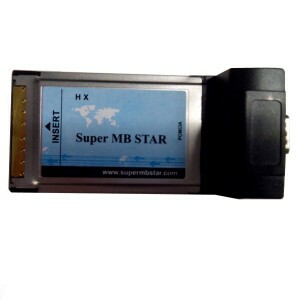 Benz OBDII Cable 16pin cable is used for Mercedes Benz MB star compact3 or Super mb star.